Nothing with, or designed to take, these plastic & glass stoppers was made at Riihimaen. 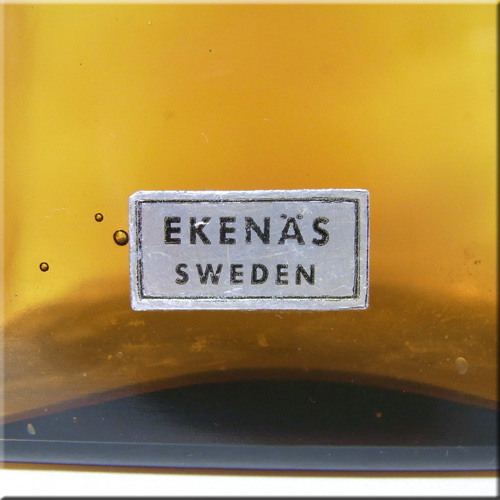 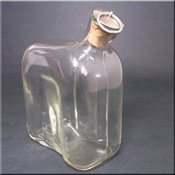 Talking about RiihimÃ¤en Lasi decanter stoppers here's a picture of the kind of a stopper I remember having seen on a Grapponia decanter we had home when I was a child. Robert, can you confirm? 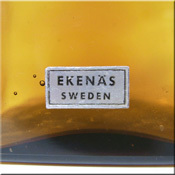 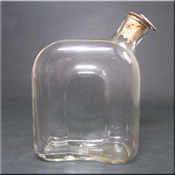 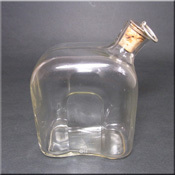 Have you seen this particular stopper in other RL decanters? 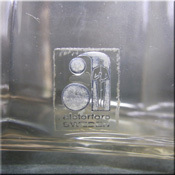 That's exactly the stopper one would expect to see on a genuine Riihimaki item, and not a huge glass and nasty plastic affair like the Italian copies. 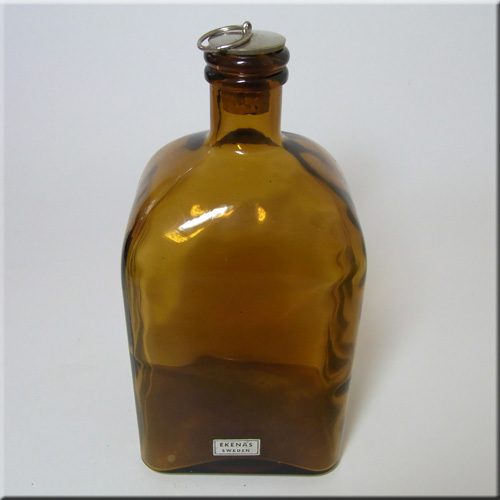 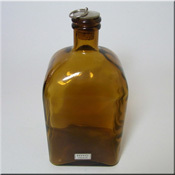 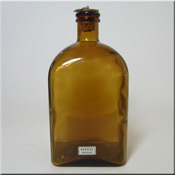 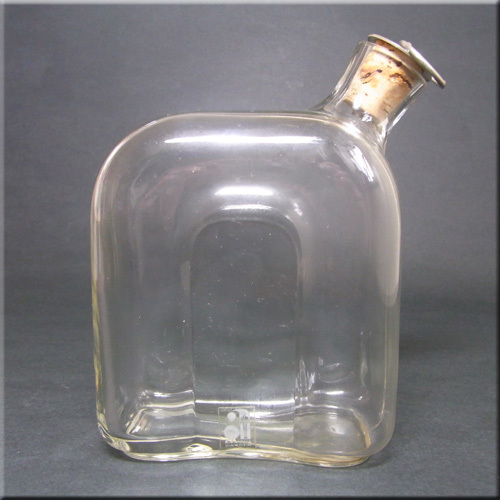 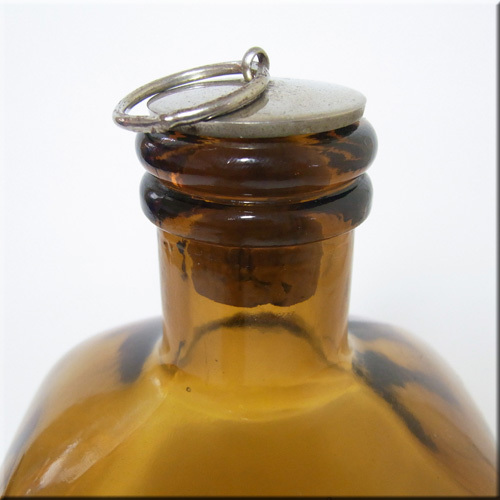 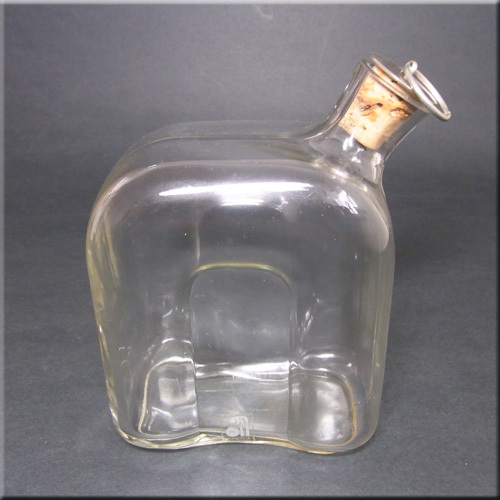 There's another 'Kaappikello' style bottle currently selling on ebay with plastic stopper....the price is somewhat surprising! 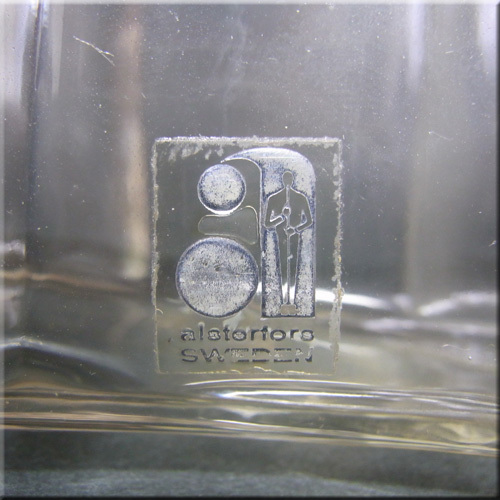 Page created in 0.752 seconds with 28 queries.